AIC is a workplace where important tasks are mastered as a team. 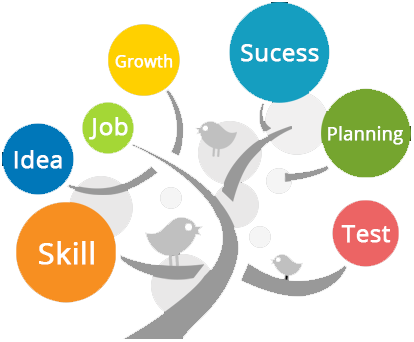 It is a workplace that offers you outstanding prospects and opportunities for development. Your individual growth is especially important to us. We want you to develop your full potential and we want to achieve our business objectives together with you.